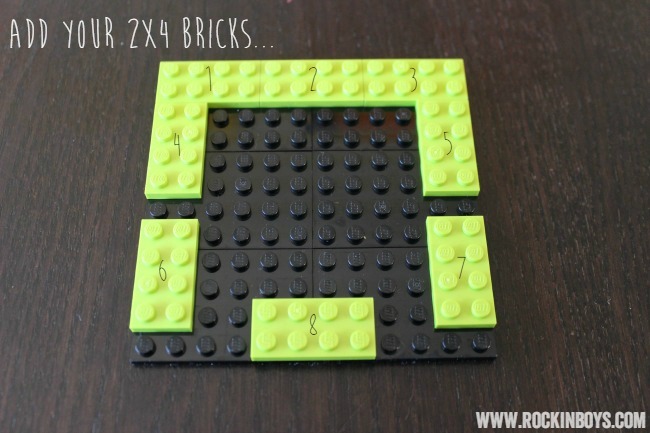 Here’s a fun LEGO tutorial for the Minecraft lover in your house. 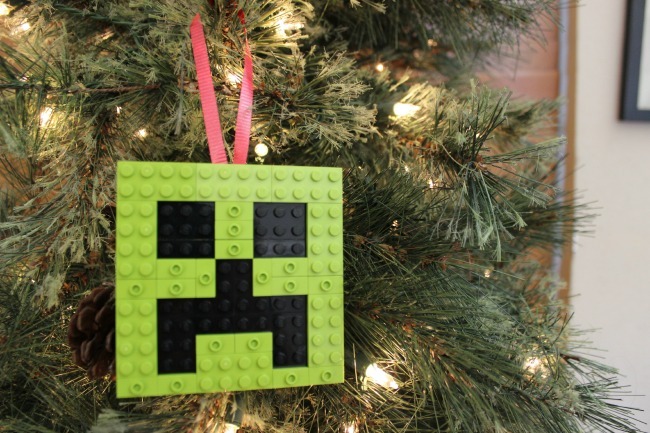 A super easy Minecraft Creeper face ornament! 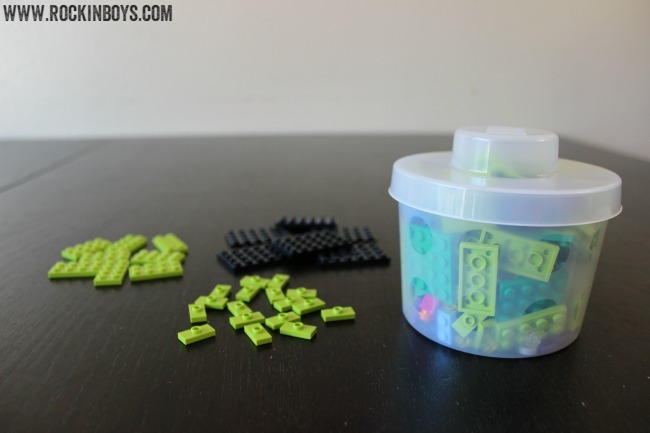 My boys just recently started playing Minecraft. (I know, we’re late to the game, but I was waiting for them to be a little older.) I thought it would be fun to incorporate their new obsession into our decorations. 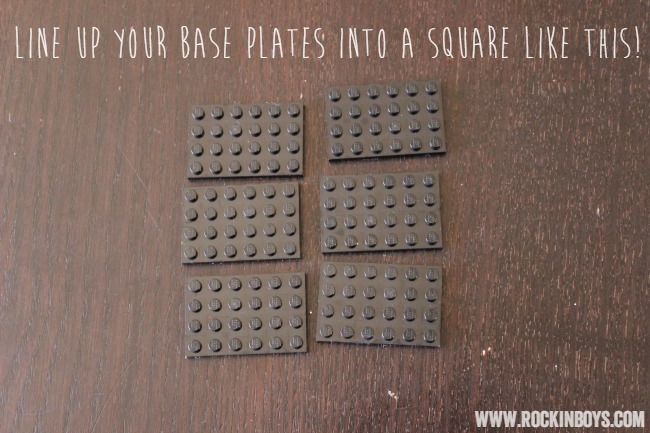 Using pieces that I bought from the Pick-A-Brick wall at our local LEGO store, I was able to put this together in only a few minutes. 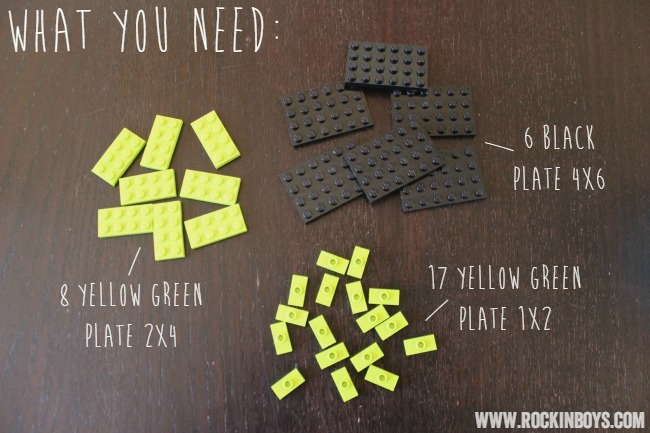 If you don’t have a LEGO store near you, you can order the pieces you need online from the Pick-A-Brick website too! 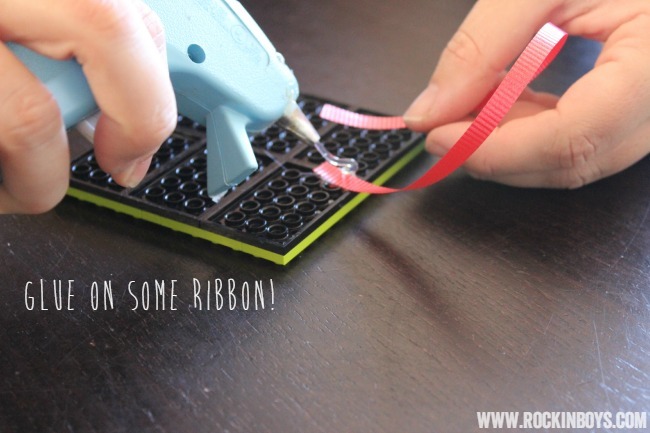 You’ll also need a small piece of ribbon and some glue if you’d like to hang your ornament when it’s done. That’s it! 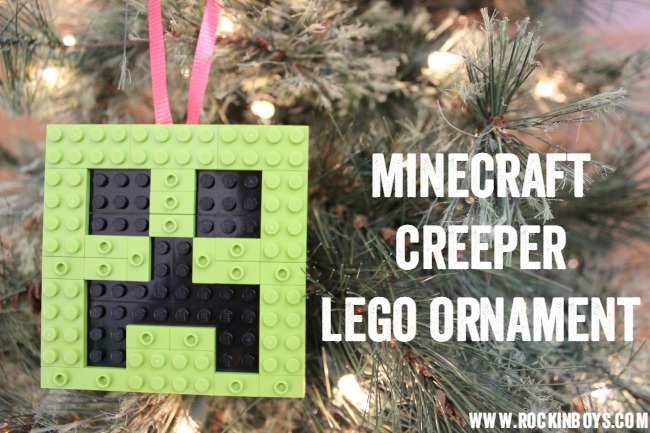 Hang it on your tree for Christmas, and when it’s time to take it down you can add a magnet and put it on your fridge. 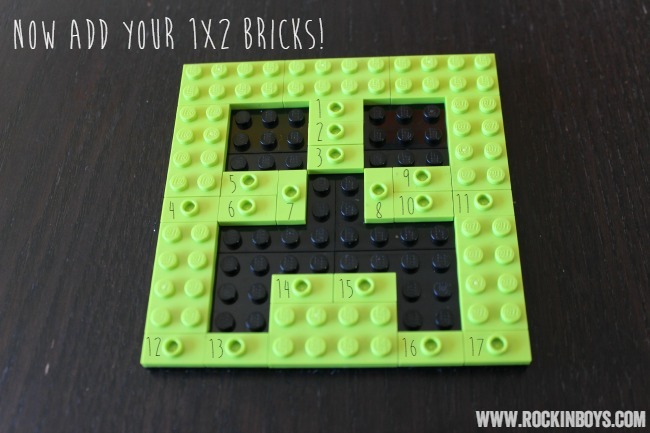 Do whatever you want with your LEGO Minecraft Creeper face!